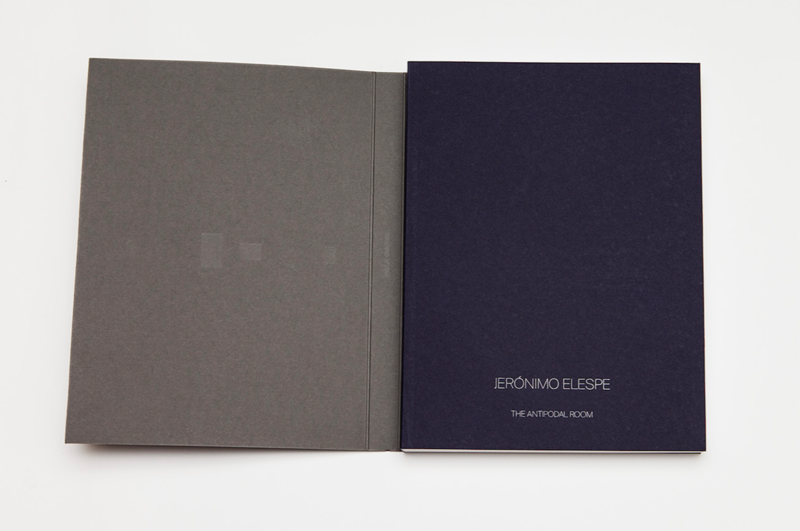 Ivorypress is glad to launch The Antipodal Room, a monograph about Jerónimo Elespe’s work and creation process. Elespe uses his drawings and oil paintings as abstract diaries. 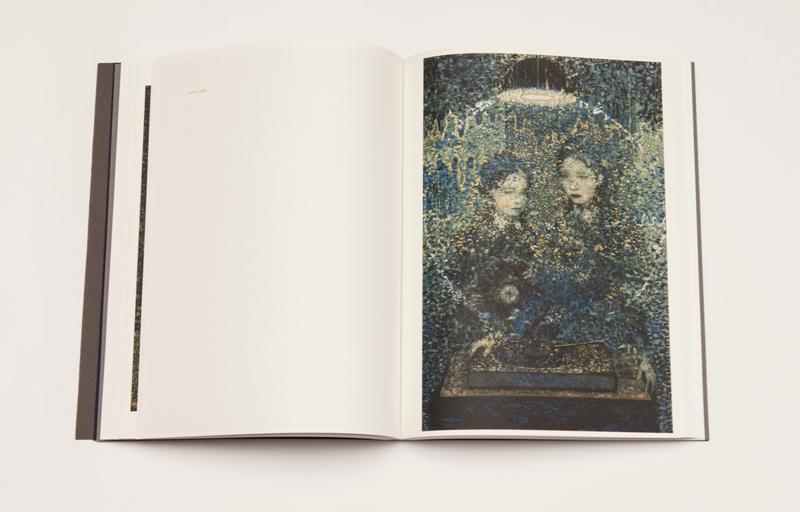 ‘I find very interesting the idea of our domestic cycles and of how the repetition of cycles can actually help creativity if you channel it the right way’, explains Elespe in his interview with curator Hans Ulrich Obrist included in the book. In this way, the creation of one of Elespe’s works becomes a slow accumulative process that can last months or even years and leads to the exploration of different pictorial languages. 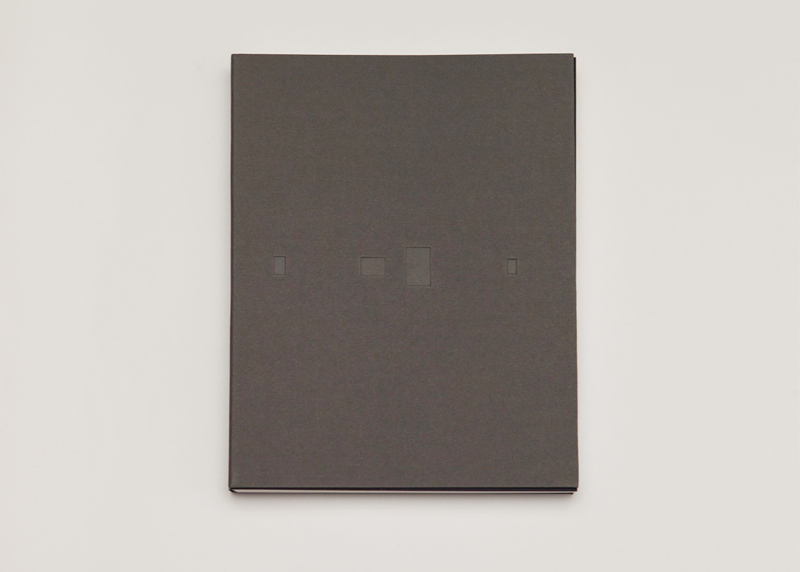 ’Jerónimo Elespe’s small paintings condense a sense of tempus fugit, where we fall into a limbo somewhere between a daydream, awakening from a dream state and a certain dose of compressed time’, Agustín Pérez Rubio, art director of the Museum of Latin American Art of Buenos Aires, argues in a text written for the monograph. Texts by Elena Ochoa Foster, Agustín Pérez Rubio, Hans Ulrich Obrist and Jerónimo Elespe.